"Ajay V Nayak, a retired IAS officer of the 1984-batch has been appointed as a special observer for West Bengal by ECI," said a senior official of the CEO of West Bengal. Nayak is likely to reach the state by Friday. He will oversee the last five phases of elections and report to the Commission on a daily basis. The Commission has earlier appointed Vivek Dube as the special police observer for the state. He has been looking after the deployment of central and state forces. 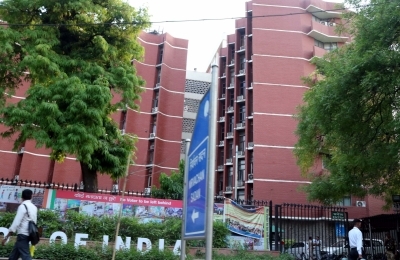 Three constituencies - Jalpaiguri, Darjeeling and Raiganj - will vote in the second phase of the Lok Sabha elections on April 18.